Reality TV star Kylie Jenner has admitted she doesn't ''know what it's like to live a normal life''. Kylie Jenner doesn't ''know what it's like to live a normal life''. The 19-year-old reality star has admitted that homeschooling and her luxurious celebrity lifestyle have denied her the opportunity to experience the day-to-day moments that most women her age have already lived through. 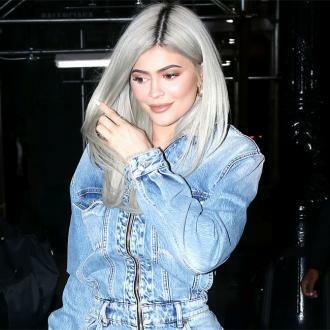 Speaking to a therapist during an episode of her new series 'Life of Kylie', she explained: ''I don't know what it's like to live a normal life, where people just don't know who you are, to get out the car and not have everyone stare at you. ''I feel like when you grow up on camera, people feel like they know you. I started filming 'Keeping Up With the Kardashians' when I was nine years old. I really don't know what it's like to not know what I am. 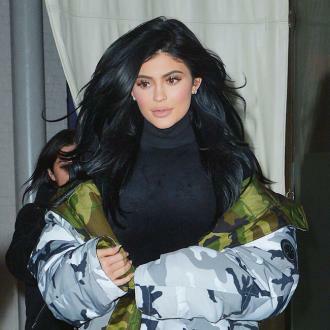 And Kylie admitted that, unlike her half-sister Kim Kardashian West, she doesn't feel she's ''made'' for the life of a reality TV star. The brunette beauty shared: ''Kim always said this is what she's made for, and I respect that, but it's hard to do normal things when every single person knows who you are. In fact, Kylie conceded that her eye-catching social media posts and her turbulent love life have helped to fuel interest in her. She said: ''I know I'm making myself more famous by having an Instagram and posting photos, but I'm not that type of person, like, where I want all the attention.